There is an allure to owning your own business — liberation, control, and doing what you are passionate about. Rather than receiving the same paycheck each month — regardless of your efforts — your bottom line will reflect what you put into your business. There are certainly risks, but for many the benefits far outweigh them. 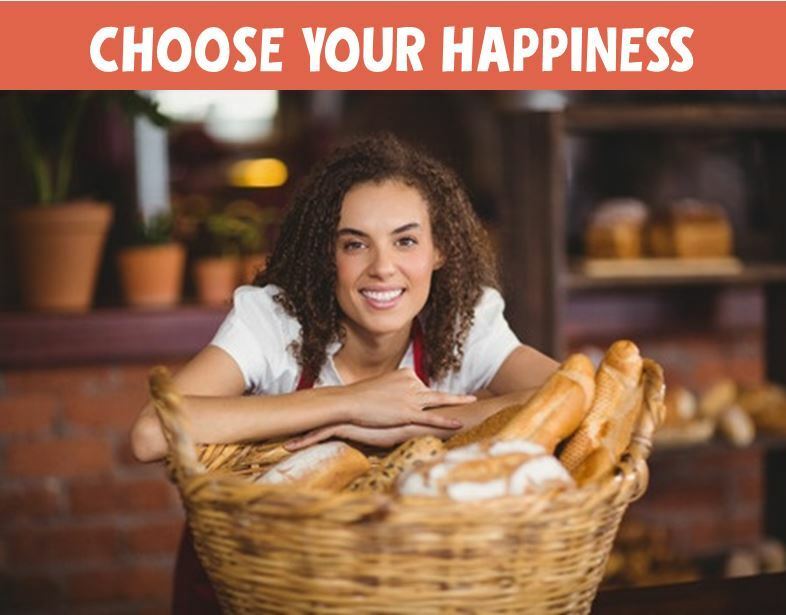 Great Harvest is a Freedom Franchise, with each bakery individually owned and operated. Our owners enjoy a balance of freedom and security. They have the freedom that comes from owning their own business and the security of having tools and systems provided to them if they choose. At the franchise office, we are here to help our owners and we love to do so. However, we can only help so much — all actions are ultimately the responsibility of the owner. Owner horsepower and leadership are incredibly important to the success of their bakery. A great location, great products, and great crew will not make an owner successful and happy; it must be intrinsic — the owner must drive their own success and ultimately their own pursuit of happiness. 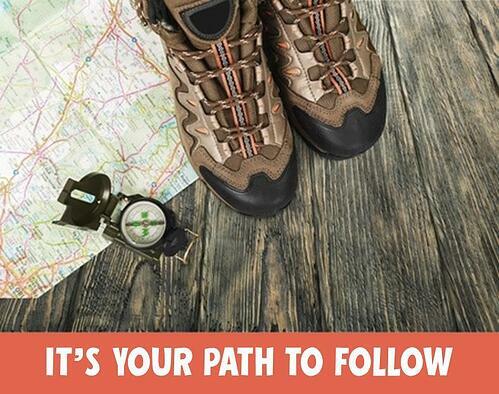 At Great Harvest, we can help to create a map that leads to the goal destination, but following the path is ultimately the responsibility and choice of the individual. Once you know which values you strive to live by then you can deduce how they may be achieved, thus creating your map to happiness. Our Mission Statement is founded upon the values of rationality, quality, responsibility, generosity, and integrity. If these values align with yours, and happiness is the achievement of one’s values, then being a part of the Great Harvest family and embracing our shared values can bring your passions and success to fruition. This was a monumental turning point for the bakery. Sure, the owner still had rough days, but he committed to his decision to be happy, and his staff reflected his change. Owner presence, leadership and integrity are hugely important to the atmosphere of the bakery. Does an owner have to always make the right decisions and always be improving upon yesterday’s sales? 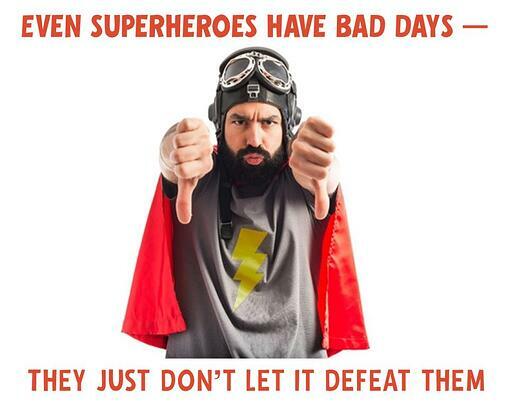 Of course not; even Clark Kent had bad days. In the case of the overwhelmed bakery owner — he overcame his fear, adjusted his outlook, and has since continued to be a very successful bakery owner with a hard-working, efficient and happy staff. The pursuit of a passion is the pursuit of happiness. However, not every passion leads to a lucrative career. How have people successfully turned their passions into a career? What decisions did they make? What character traits do they exude? I will follow this blog with a series of profiles on people who have attained success through the pursuit of their passions, examining their characters and drawing out the traits that have directly influenced their achievements. Know what you want. What is important to you, and why? How are your core values reflected? Take control. When you decide what you want, commit to it. Do not hope that it will happen — make it so. Do your values align with the Great Harvest Mission Statement? Are you committed to controlling your own future? Do your passions include running a small business, producing quality sandwiches, breads, and goodies, and leading through example? If so, click on the button below to get more information about joining the Great Harvest family. What's the Secret to Finding (& Keeping) Great Bakery Employees? 1 Markham, Beryl. West with the Night. San Francisco: North Point, 1983. Print. 2 Rand, Ayn. Atlas Shrugged. New York: Random House, 1957. Print. Image credits: © Wavebreak Media Ltd. / 123RF Stock Photo; © olegdudko / 123RF Stock Photo; © luismolinero / 123RF Stock Photo, all modified by text overlay. 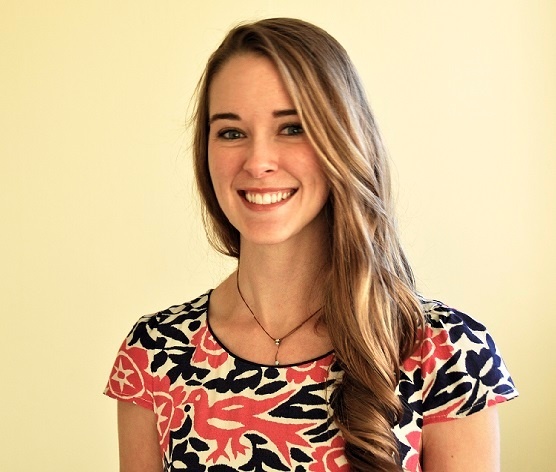 I am Ilana Greenslade, a Training & Development Specialist at Great Harvest Franchising. I received my BA from Willamette University with a double major in Classical Studies and Archaeology. While I still enjoy translating Homer from the original Ancient Greek, constructing a Harris matrix, and archaeological drawing, the discovery of Great Harvest pulled my life in a different direction. I was first introduced to Great Harvest while at college and was thrilled to see a new Great Harvest opening in my hometown. I was hired as their sweets baker and met the Great Harvest training staff as we prepared for the bakery’s grand opening. I was immediately intrigued by the existence of a job not only where you get to travel around the country training people on how to make these incredible products—but with a company that has such integrity and transparency, as well. Lo and behold, a short time later Great Harvest Franchising was hiring for a new trainer. I applied, and the rest is history! Outside of baking and solving the puzzles of Homer and stratigraphy, I enjoy dressage, Muay Thai, philosophical conversations, hiking, and reading beautifully written and thought-provoking books.